Setting the industry standard for mechanical locks for over 160 years. 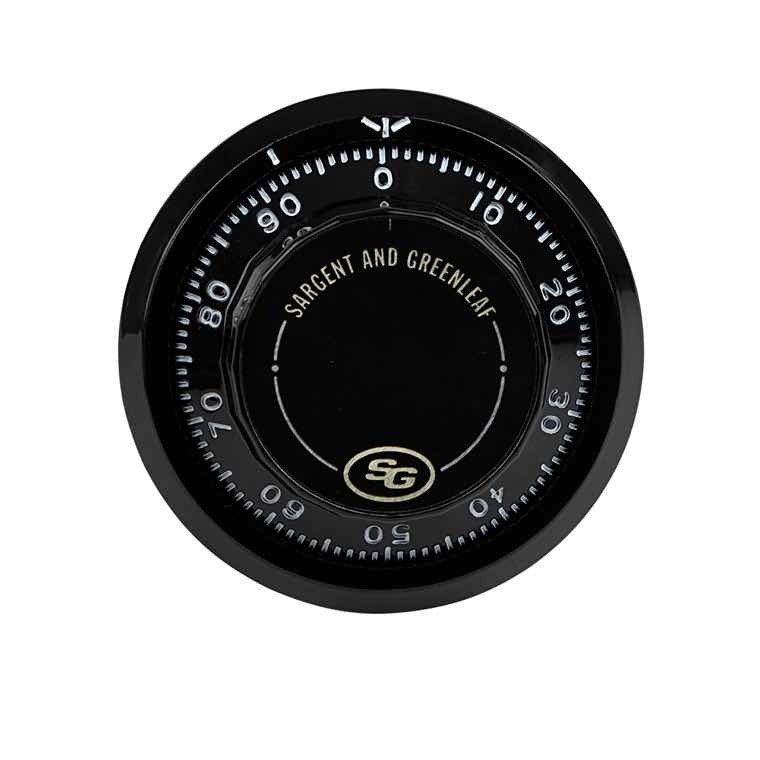 Sargent and Greenleaf introduced its first combination lock in 1857—a lock that was so impressive that it was used by the US Treasury Department. The innovation and craftsmanship in that first lock is evident today in our line of mechanical combination locks. 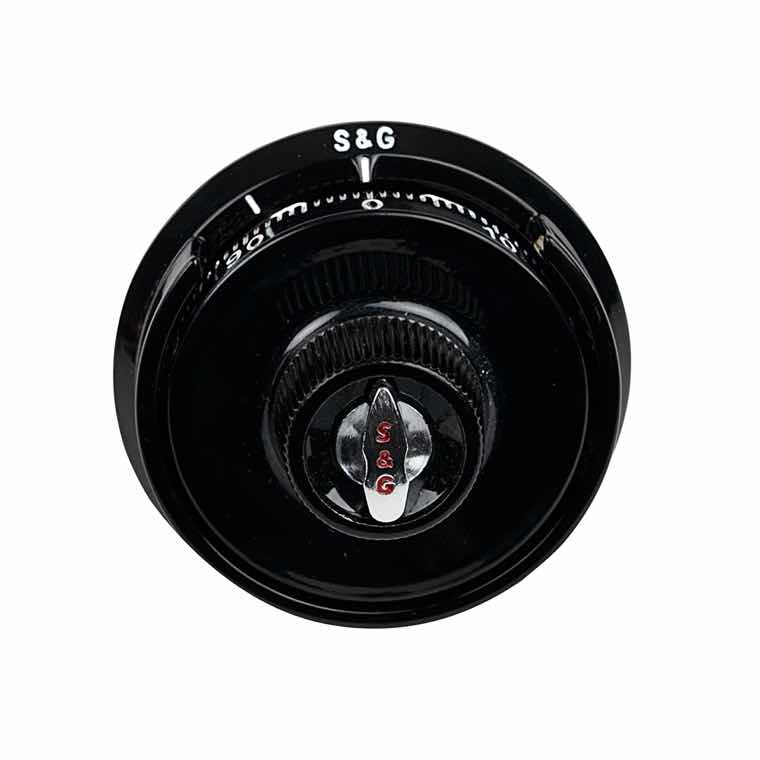 With unrivaled dependability and product support, these locks—from three-wheel locks, four-wheel locks, four-wheel vault locks and an array of dials and rings for mechanical combination locks—continue to set the standard, making S&G an industry leader for more than 160 years. Sargent and Greenleaf’s full line of mechanical locks continue to set industry standards. 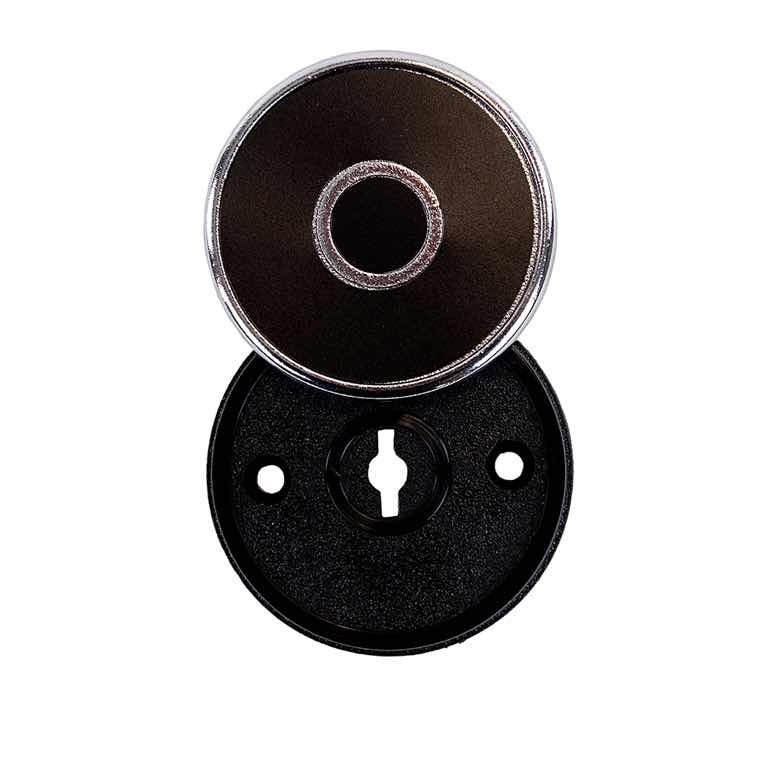 Backed by S&G’s proven dependability and exceptional product support, our three-wheel locks, four-wheel locks, padlocks, key operated locks, and dials and rings for mechanical combination locks are used and trusted by customers throughout North America, Europe and the world. The first S&G combination lock caught the attention of the U.S. Treasury Department in 1860. The same customer-driven innovation and high level of craftsmanship still drives Sargent and Greenleaf today. Our Group 1 (manipulation proof for use in high security) and Group 2 (manipulation resistant for up to 15 minutes and most commonly used) locks are trusted worldwide because they deliver solutions that meet customer needs and never compromise quality. Above all, S&G’s mechanical locks deliver security you can count on. For more than 160 years, we’ve earned the trust of governments, banks and businesses around the world because of our stringent standards and proven dependability. S&G mechanical locks meet the highest U.S. and European security standards, with a wide array of Group 1 locks, Group 2 locks, and Group 1R and 2M locks.